And scoring on the first date. Gearing up for the biggest season of his career, Slam is determined to focus on his game, calling a time out on anything considered a distraction. Including Layne Scott. Layne Scott doesn’t do complicated. Independent and focused on raising her daughter, Layne is a woman running a business dominated by men. Managing the sports bar her father left her, she has no time for the arrogant ball player who keeps strutting through her door. 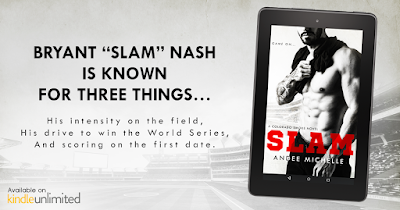 With chiseled good looks in baseball pants, Slam Nash is a temptation she can’t afford. Although Andee grew up a military brat and traveled the world with her family, she has made her home in southwest Idaho with her husband and two sons. Working in the legal field, shuttling her boys around, chasing her two crazy dogs and reigning in her adrenaline junky husband keeps her busy. 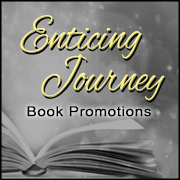 She has always had a passion for reading and writing, even as a child. 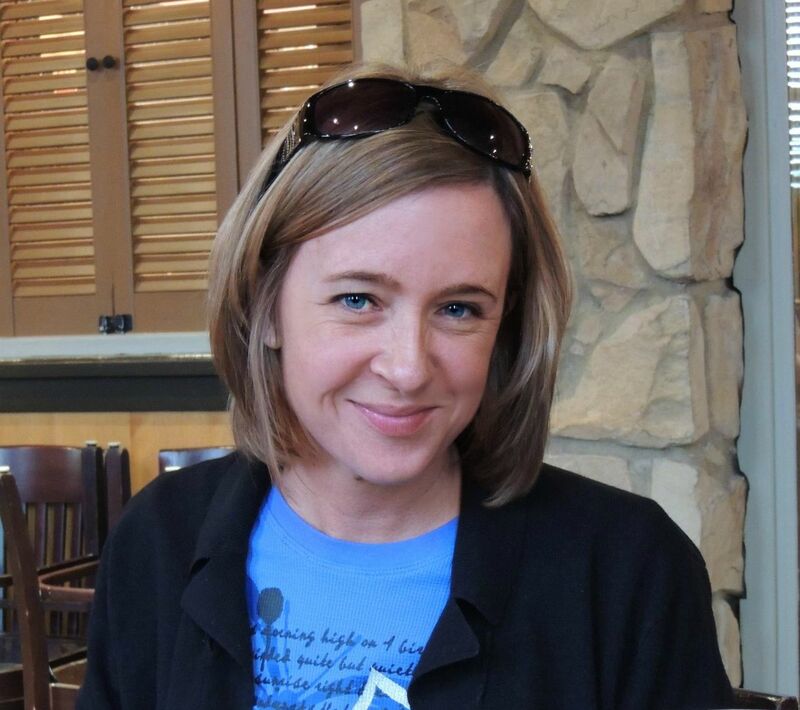 Andee loves a great glass of wine, reading late into the night, and spending time in the mountains with her family and friends.